Ross Bond graduated from Glasgow Veterinary School in 1985 and then spent 5 years in large and small animal practice. 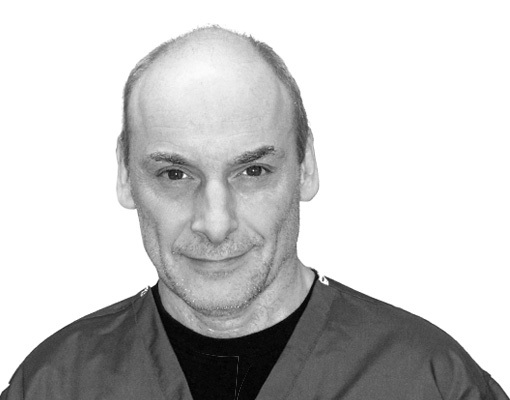 Ross joined the Royal Veterinary College in 1990 and is currently a Senior Lecturer in Veterinary Dermatology and Head of the Dermatology Service. His research work into yeast infections in dogs led to an award of a PhD in 1996. Ross holds RCVS and European Diplomas in Veterinary Dermatology and is recognised as a specialist in veterinary dermatology by the RCVS.